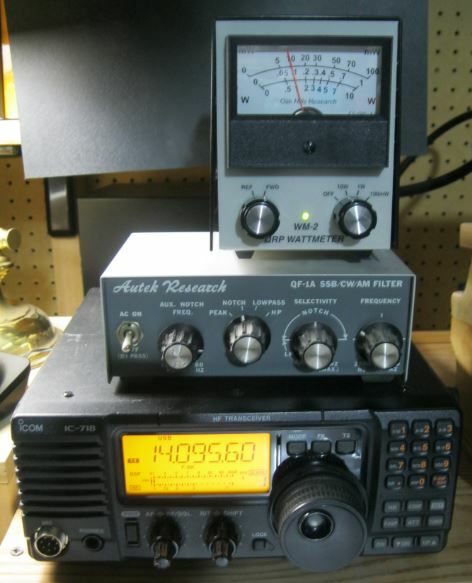 What is the best hobby of all possible hobbies…that’s right AMATEUR RADIO! After all these years I’m finally starting to dabble with the digital modes. After an extended period of time (measured in years since they were first released) I finally bought a Signalink. I picked up the Signalink USB at the local candy store, Amateur Electronic Supply. 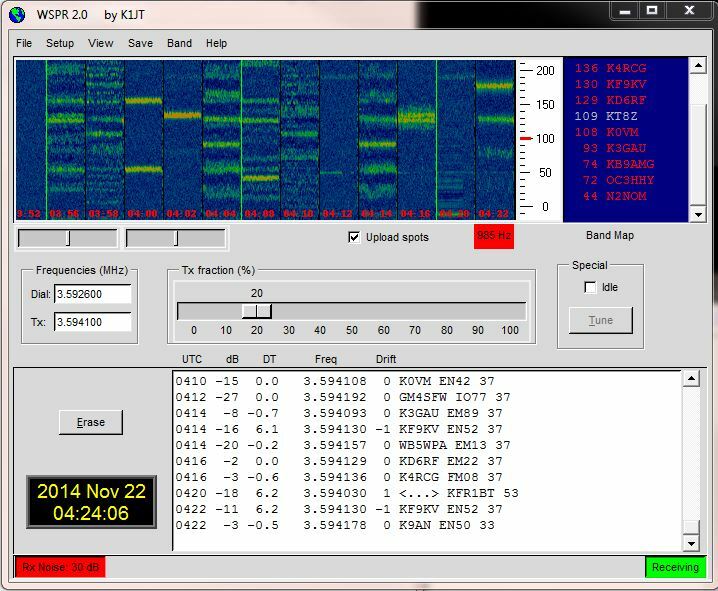 What finally drove me to get the Signalink was learning about WSPR from a post on G4ILO’s site (http://www.g4ilo.com/wspr.html) that I came across while searching on some propagation topics. 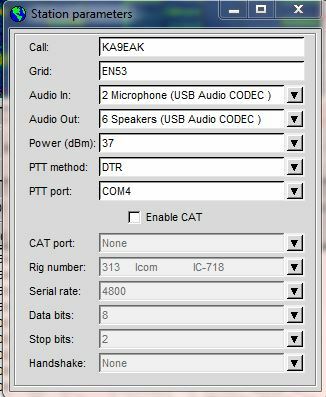 This post led to some searches for more on WSPR which resulted in a bunch of information including this post on AA7EE’s site: The Awesomeness That Is The Signalink USB Sound Card Interface which clinched both the Signalink purchase and WSPR. 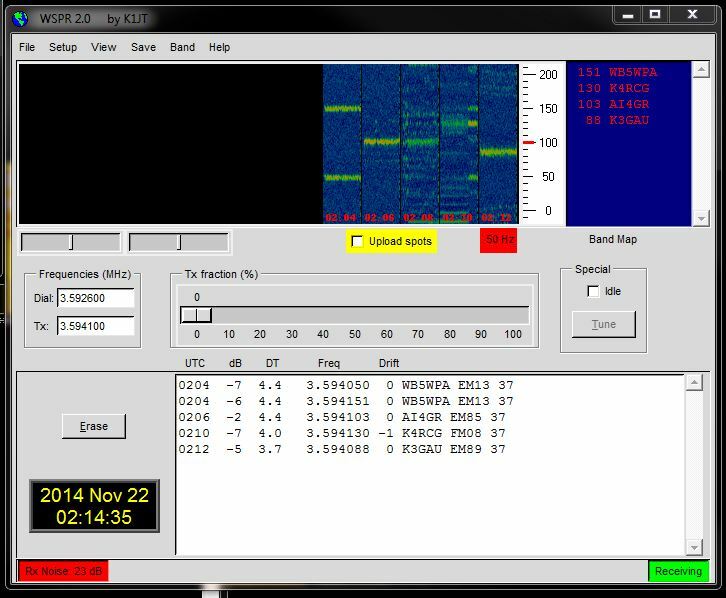 While there are a lot of ways in which to WSPR my current setup is the Signalink USB, an ICOM IC-718, my Cobra UltraLite Senior antenna, and a Dell Optiplex 760 running Windows 7. Once configured and switched out of idle the WSPR software started to receive its first WSPRs at my station. Part of what make WSPR tick is time synchronization (+/- 1 second) with UTC. While there are many ways to accomplish this I’m using NISTIME 32. Be sure to “Run as Administrator” if your not using an account with admin privileges in Windows 7 otherwise the app won’t be able to update the PC clock. 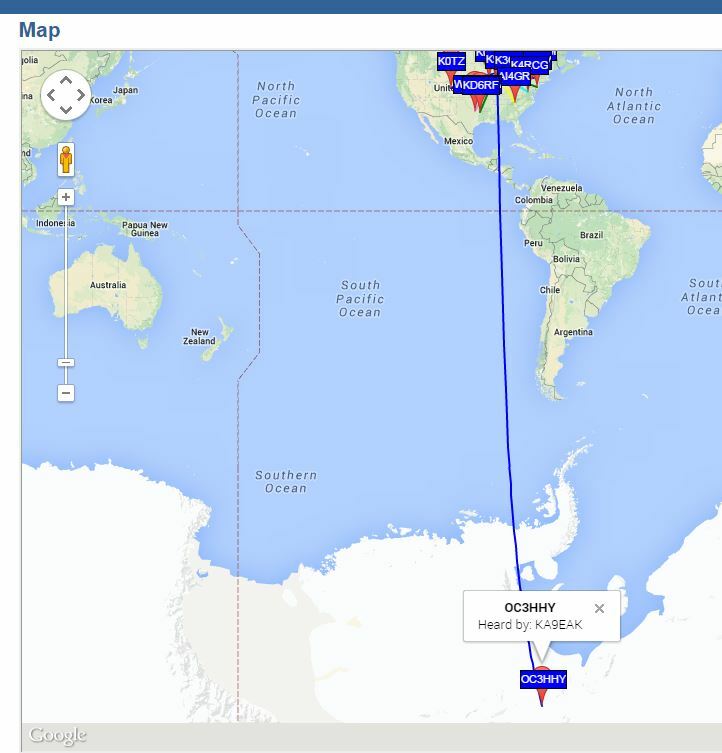 More information on WSPR is located at the WSPR site and the WSPRnet.